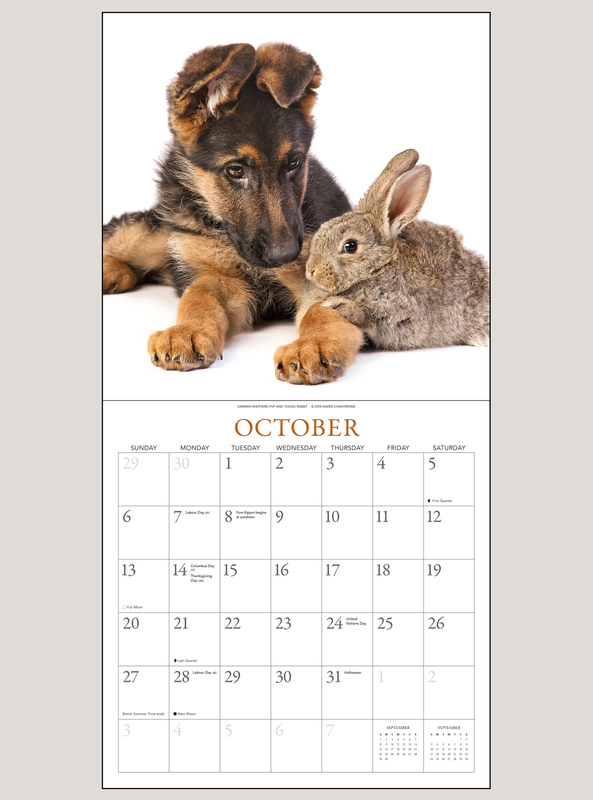 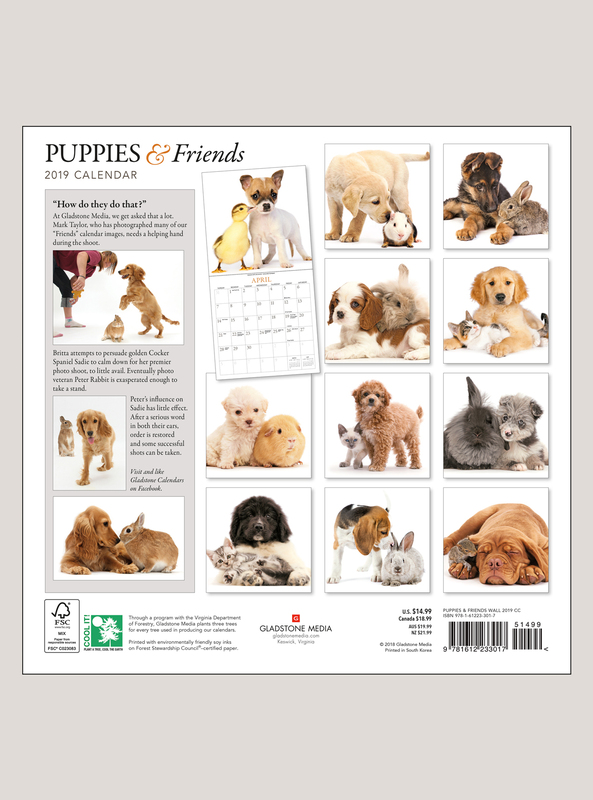 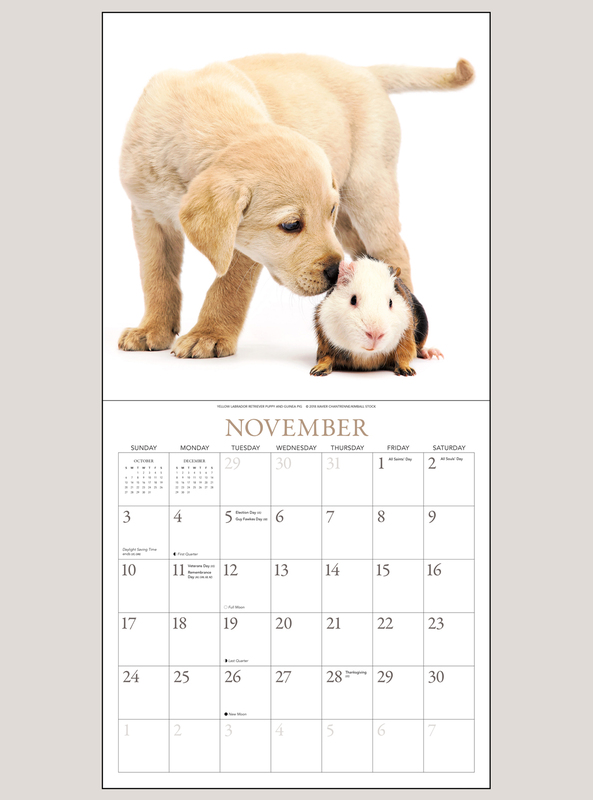 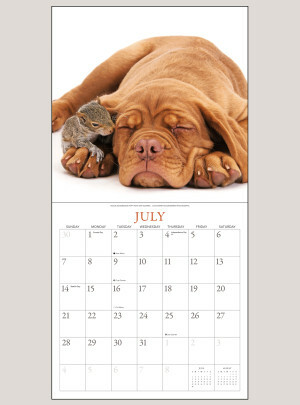 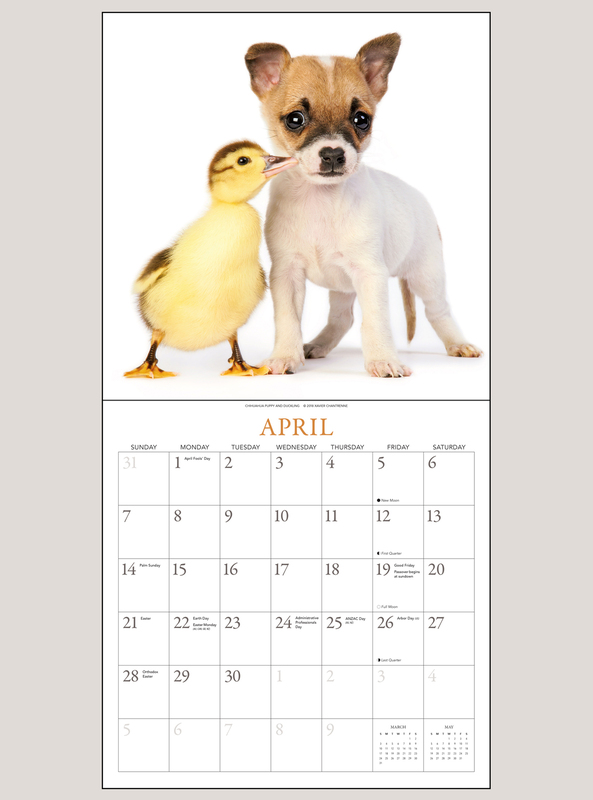 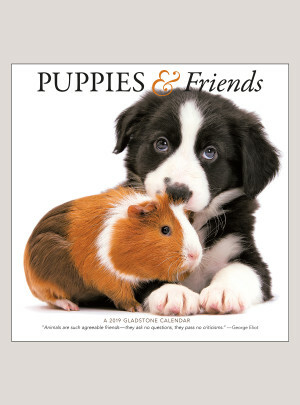 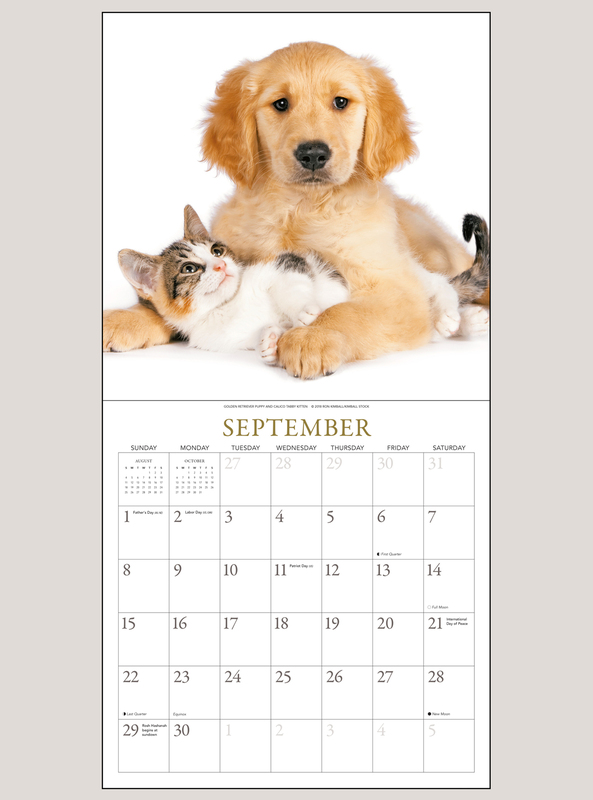 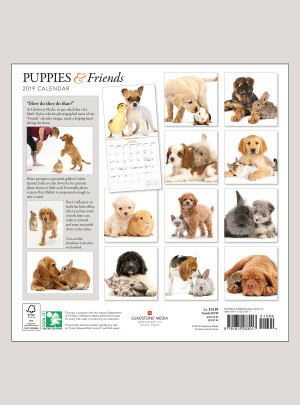 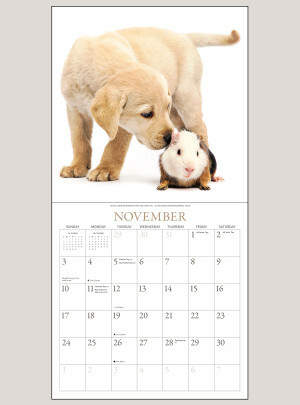 Our Puppies & Friends calendar is distinctive, putting puppies and their friends in the limelight on bright white backgrounds. These pups and their special pals (kittens, bunnies, guinea pigs, even a bright yellow duckling and a gray squirrel!) 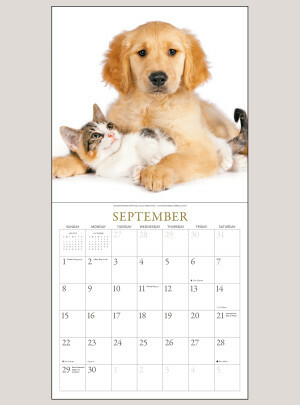 more than steal the show—they’ll steal your heart.